The 2nd Annual Fog City Hike, Adventure Pop Up and Vehicle Meet Up is on! 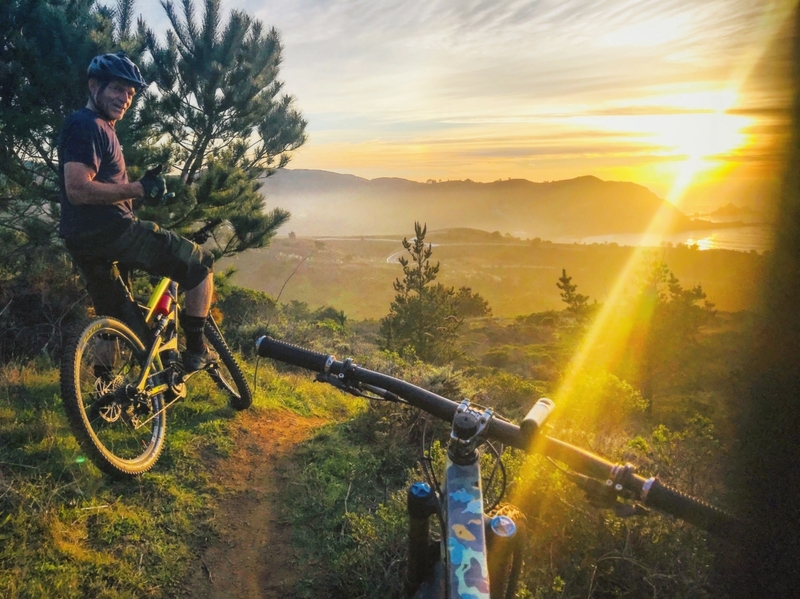 This is a one day event on 4/20/2019 at Gearhead Bicycles in Pacifica, California. Only a 15 minute drive south of San Francisco. We farm fun! An epic hike lead from the event to Montara Mountain by Brewtrails. Meet up at the rideSFO booth at 11 AM. More Details forthcoming. Vendor Pop Up Marketplace – Join as individual selling your used adventure gear, bikes and off-road equipment and accessories aka an adventure swap or as a company selling or display your products or service. Fees are $60 for companies and $30 for individuals. Sign up HERE! Adventure Vehicle Meet Up – Enter your vehicle and hang out with like minded adventure folks. All makes, models and styles are welcome. It’s free to setup but you also have an option to sell from your spot for a $30 fee. Sign up HERE! A portion of the booths fees and a raffle will be held to benefit the Pacifica Bike Park. Event address is 1039 Terra Nova Blvd, Pacifica, California 94044. Event hours are from 10 AM to 4 PM. Setup time starts at 7:30 AM. Dog friendly event but must be on leash. Heim and Uncle Nomad Chasing the Sun in Pacifica!